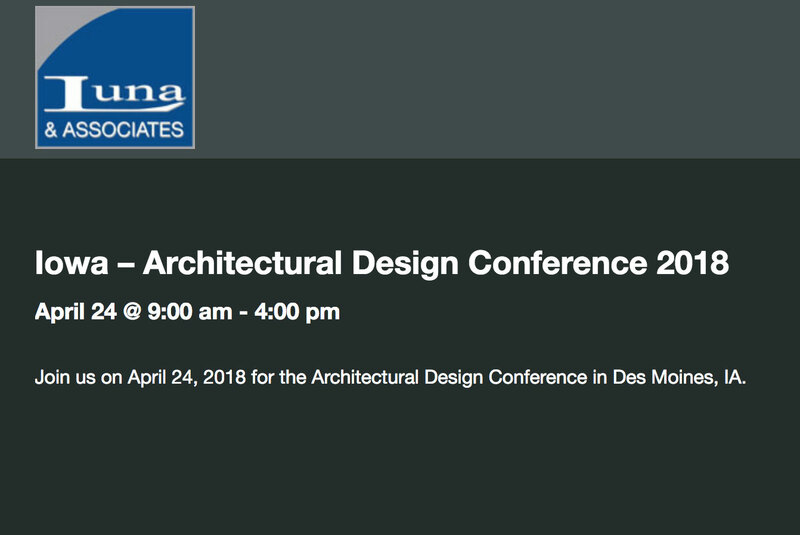 Join us on April 24, 2018 for the Architectural Design Conference in Des Moines, IA. Greg Beenen with Lymtal speaking about deck coatings during lunch. Greg Beenen has been in the construction industry since 1987 where he has held numerous technical sales and sales management positions. Most recently he has been the National Sales Manager of LymTal, International, Inc., for the last 18 years. Prior to that he was the business manager of the Hydrozo water repellent business and National Sales Manager for Watson Bowman Acme. Brian Carey has served as the Building Envelope Product Manager for Carlisle Coatings & Waterproofing for over thirteen years. He has worked in the coatings, sealants and adhesives business since 1994. Carey holds a Bachelor of Science degree in Chemical Engineering and a Bachelor of Arts degree in French, both from the University of Michigan in Ann Arbor. He also serves on the Board of Directors for the Air Barrier Association of America (ABAA) and he holds a Construction Documents Technologist (CDT) certification from the Construction Specifications Institute. Carey has led and worked on many committees in the development of test standards and in new product development. Over the years, he has witnessed the installation of millions of square feet of wall membranes, insulation and flashings. Brian Chamberlain is a member of the CSI, RCI and SPRI, and has 31 years of experience in the roofing industry. He has been with Carlisle Construction Materials since 1987. He graduated from the University of Wisconsin at Milwaukee where he earned a Bachelor Degree in the Science of Architectural Design. Since joining Carlisle, Chamberlain has been assisting architects, consultants, and specifiers on developing specially engineered roofing assemblies that focus on performance and sustainability. As a member of Carlisle’s Design Services, he is part of a team that is responsible for all system configurations specifications and details development, including all code-testing operations for those assemblies. He has presented information on technological techniques throughout the U.S., Canada, and Asia. 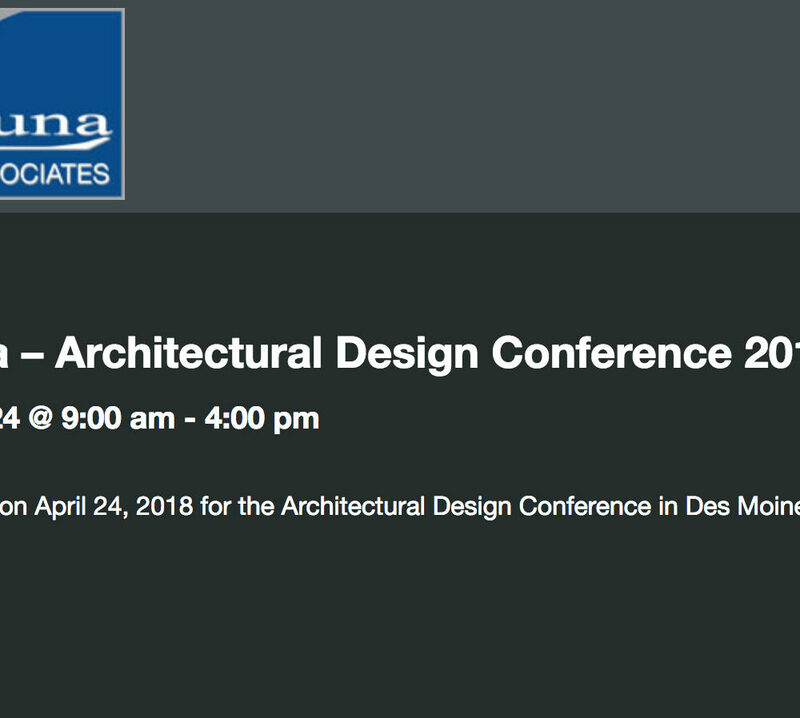 As part of his presentations, Chamberlain has offered information on unique design issues such as energy efficiency of insulation, geographic influence on roof membrane color, roof garden assemblies, photovoltaic interfacing, moisture vapor movement, and uplift performance of the roofing systems. Pete is employed by Carlisle Coatings & Waterproofing and serves as the company’s Waterproofing Product Manager. Pete has worked in Research & Development, Technical Services and Marketing for waterproofing systems for over 20 years for two of the largest specialty building material manufacturers in the world. Pete Kovacik is currently the Regional Sales Manager for Kingspan Light + Air. He has been in that role since 2014 and manages eight independent representative groups covering 14 states in the Midwest. He previously served on the Board of Directors for the Chicago Chapter of the Construction Specifications Institute, holding various board positions including Chapter President and co-chair of the inaugural CSi2Eye trade show for the group. He also received his Construction Document Technologist (CDT) certification from the organization in 2004. Mr. Kovacik has over 20 years’ experience in fenestration and daylighting. He received his Bachelor’s degree from Indiana University in 1990.